For many reasons I am looking forward to a new year. 2014 was not what I would call the time of my life. However, there have been enough magical moments to keep the optimist in me bubbling underneath layers of pain, anxiety and at times self pity. 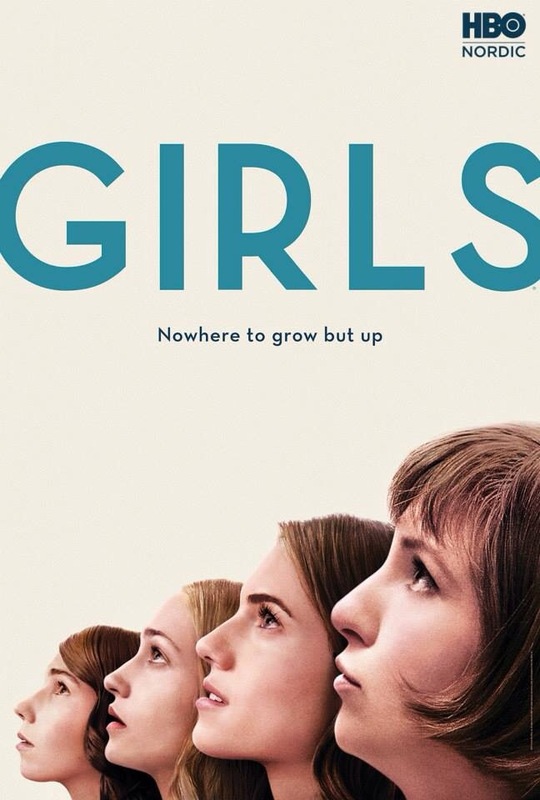 New adventures, more love and challenges and Season 4 of GIRLS await. Fast forward please! Now. Believe it or not I am looking forward to watching football on TV. MFF and Juventus in Malmö. Cannot miss. Ulrika/ who just realised she forgot to watch this week’s The Affair. Will watch that on the iPad while the footie is muted in the background.